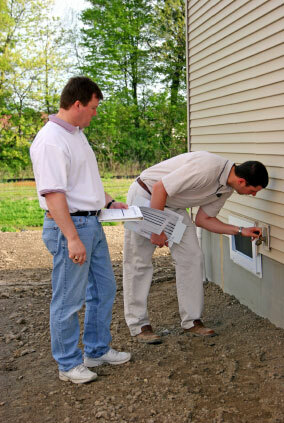 If you’ve ever bought or sold a home you know the importance of a thorough residential building inspector. How many times have we encountered wiring, plumbing or structural problems months down the road and wished we’d caught the problem before closing. So, choosing the right home inspector could mean the difference between finding hundreds or thousands of dollars in problems or not finding them at all. So what skills or credentials should you look for in a home inspector? How do you know who will do a good job and who won’t? Obviously a comprehensive background in all phases home construction is a must, including a knowledge of what to look for in South Carolina climate. But beyond that you need to look for someone who can find defects when others can’t. Someone who is exceedingly thorough and trustworthy. You should look for someone who believes in himself enough to stand behind is work. The bottom line is trust. Who can you trust with your most important investment – your home? Well, I want you to trust me, not only to provide prompt, state-of-the-art service, but to stand behind our inspection report. If you believe that I haven’t done my best to find and report on the true condition of your house, I will refund my fee. In today’s world, it’s important to exceed the client’s expectations and that’s what I set out to do everyday. If you have need for a home inspector in the Charleston, SC area, I’m your guy. 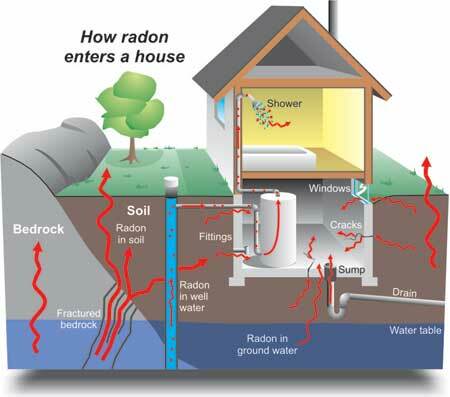 Radon Testing – You cannot see, smell, or taste radon. But it still may be a problem in your home. When you breathe air containing radon, you increase your risk of getting lung cancer. In fact, the Surgeon General of the United States has warned that radon is the second leading cause of lung cancer in the United States today. 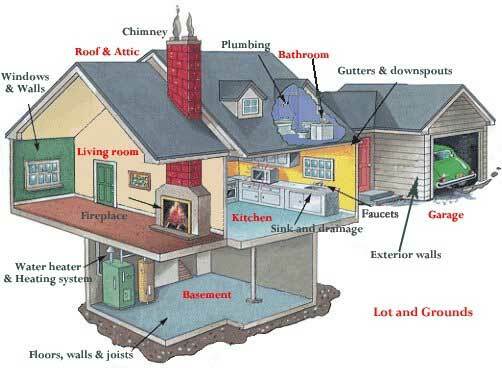 Testing is the only way to find out your home’s radon levels. Mold Testing – When excessive moisture or water accumulates indoors, mold growth will often occur, particularly if the moisture problem remains undiscovered or un-addressed. There is no practical way to eliminate all mold and mold spores in the indoor environment; the way to control indoor mold growth is to control moisture.